Unkempt done right is what this is! 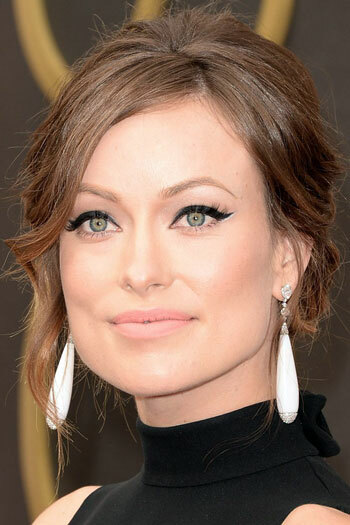 Olivia Wilde’s hair is loosely gathered at the..
Unkempt done right is what this is! Olivia Wilde’s hair is loosely gathered at the back while her bangs are slightly curled as well as some pulled-out tendrils at the sides. Minimal texture is given, keeping her messy style elegant. 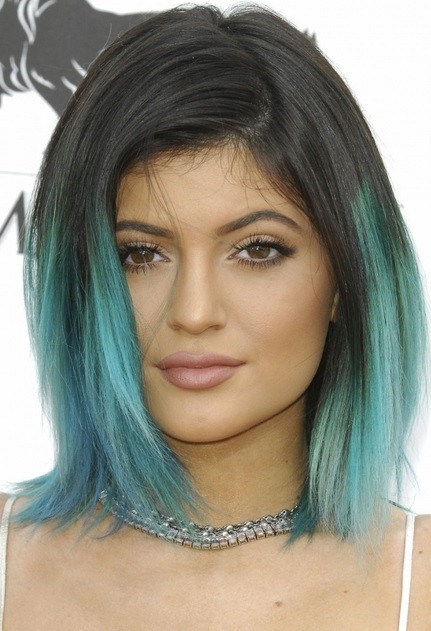 A pouf is created at the crown to slenderize her strong jaw line. The Pretty Woman kept her coif relaxed and loose at the 2014 Oscars. Her ombre.. The Pretty Woman kept her coif relaxed and loose at the 2014 Oscars. Her ombre hair is styled in a soft, low chignon. 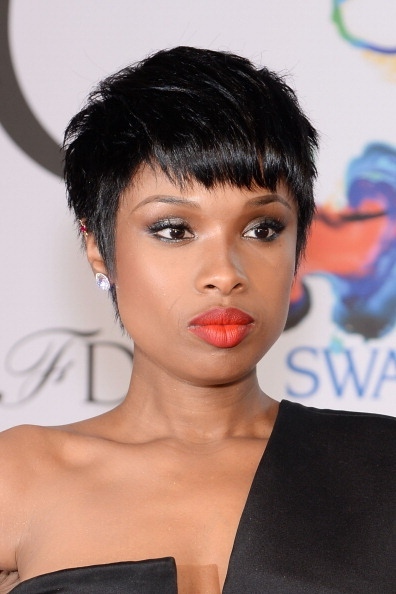 The bangs are swooped to one side and ever so lightly given texture. To give your hairstyle the I-didn’t-even-try-to-look-this-beautiful effect, scrunch your mane a little before you create a chignon.